Hamachi is Japanese for a certain species of Amberjack (Japanese Amberjack) that is farm raised. 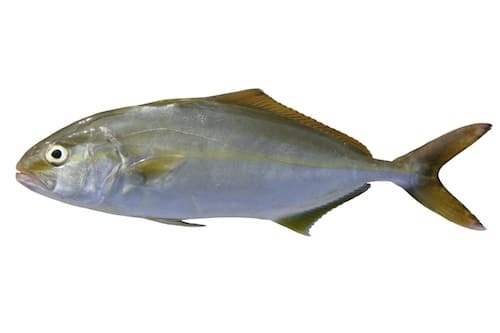 Hamachi is often confused or substituted for Hiramasa (or Yellowtail), which is also an Amberjack (Yellowtail Amberjack). Hamachi is technically a farmed yellowtail; with the same fantastic flavor and rich, luxurious texture due to a nice high fat content but with more dependable availability than it’s wild counterpart. Alternatives include: Hiramasa, Kampachi or Yellowtail. Popular as a sushi fish, hamachi is fantastic when served raw; sashimi, crudo, ceviche or carpaccio… but, you can also enjoy hamachi cooked! 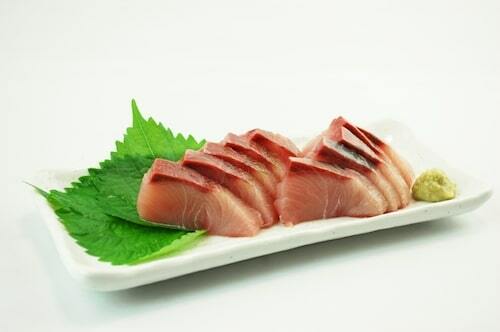 If your customers like yellowtail, they’ll love hamachi! 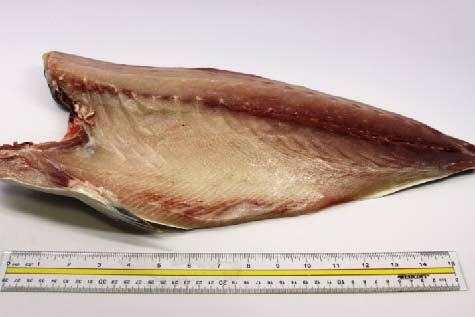 If you have customers looking for a fish to use for sushi, direct them towards the Hamachi.